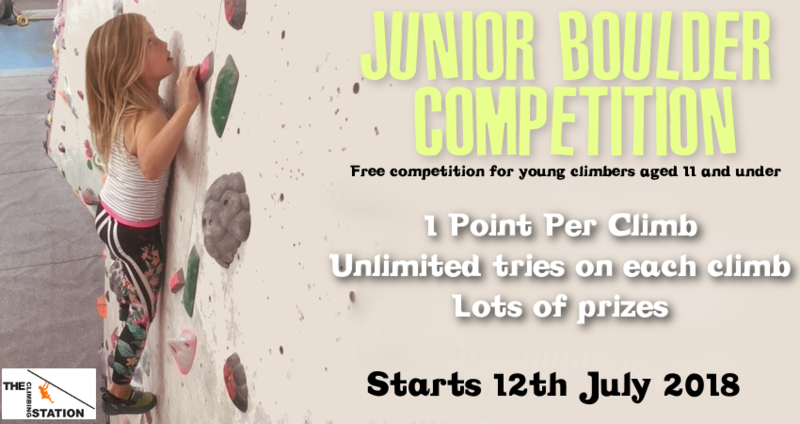 This was a free competition for young climbers aged 11 and under. Competitors were able to take as many attempts on each climb as they liked, over multiple sessions. As with our Squash League, they scored 1 point for each climb completed. Step prizes were on offer for all competitors competitors. So, if you scored 5 points you would win a prize. If you managed to score 10 you would win another. If you scored 20 points you would get yet another prize. Finally, if you managed all 30 climbs there was a special prize; two of the competitors managed to reach this level.